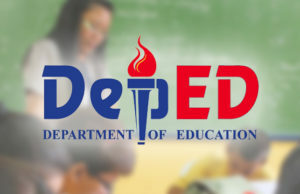 Students in universities, colleges and higher education institutions will be undergoing mandatory random drug testing starting next academic year, announced the Commission on Higher Education (CHED). CHED released Memorandum Order 18 to mandate such intervention. According to CHED Chairperson Prospero De Vera, the said move in universities aim to create a healthy lifestyle environment. “Huwag nating hintayin na umabot sa punto na masyadong talamak na ‘yung problema bago tayo mag-intervene,” he added. Consultation with students and their parents shall be done in accordance with the implementing guidelines of the memorandum order. The Board of Regents and Student Governing Boards should also agree to it. 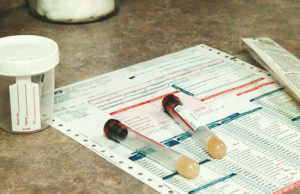 The schools will be responsible for presenting the policy for mandatory drug testing to its students. Only DOH-accredited facilities, physicians, and private medical practitioners can administer the said drug testing. 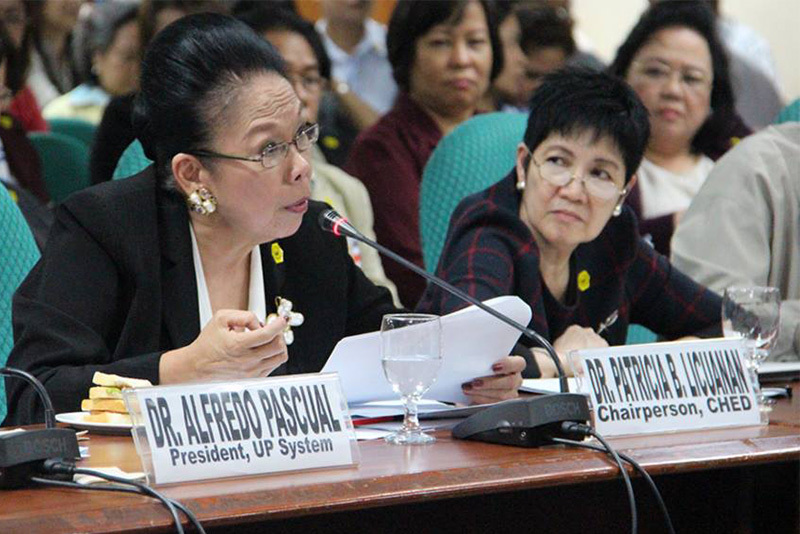 CHED chair Patricia Licuanan said in a recently approved memorandum that HEIs are allowed to implement a mandatory drug testing program as a valid exercise of its academic freedom. De Vera reiterated that the results of the mandatory random drug test will be kept confidential from the public. He emphasized that the results shall only be used to identify the students who need intervention and will not be used against them. However, some student groups are concerned over this matter. USC Councilr Basilio Claudio expressed worry about possible discrimination to some students. 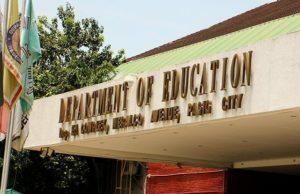 “It’s possible din that the school admin will go… may previous disciplinary cases ka, how do we ensure din na even ‘yung treatment ng students who might yield positive results they are not discriminated upon,” he said. 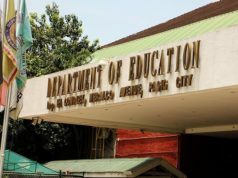 Another fear raised by the student leader is the possible conduct of anti-drug operations in schools because the Philippine National Police (PNP) will be allowed to do so as long as they coordinate with school officials. 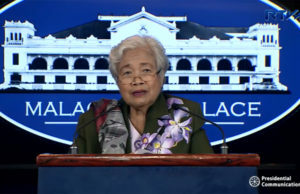 “When we have drug raids that really don’t follow basic rules of procedures we don’t really see why we can trust this government to conduct these drug operations in a way that follows due process,” the Claudio said. The PNP dismissed this idea, assuring there will be no human rights violations in such operations. 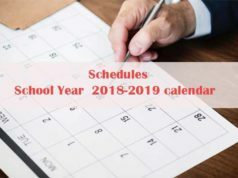 PNP Chief Director General Oscal Albayalde stated that they will not conduct buy-bust operations in schools and they will surely coordinate with the faculty, administrator, or security managers of different schools.